Meet Nicole, founder and creative mind behind Lil' Misfits Handmade Baby Blankets. Lil' Misfits blankets are a fun, unique alternative to the traditional baby blanket. 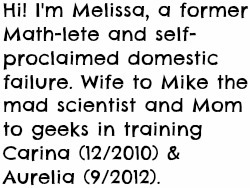 Tell us more about yourself and Lil' Misfits! Two years ago when my son Kase was born, I had every intention in returning to my very busy work schedule and life. 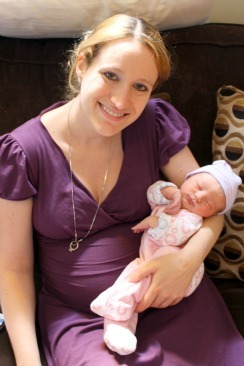 The thought of being a stay at home mother had never been in my vocabulary. Then when he was 3 months old and I was “supposed” to get back into the hustle of things, something had changed, I had changed. 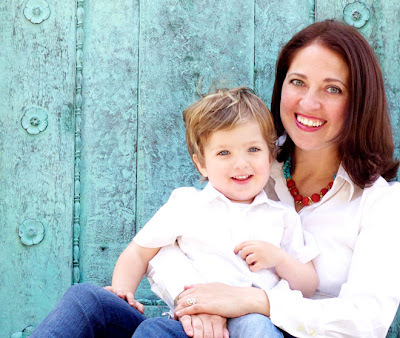 I could not imagine not experiencing his day to day changes, so I decided to see what I could do from home, and at a more realistic pace for my new role as mommy. With Kase in tow we set out to do some research in our local kids stores, and in searching online. I found that I was not the kind of mom that wanted the “traditional” items for Kase. I liked the quirky patterns, and non-baby prints. So I decided to try my hand and finding unique and fun patterns to make blankets. Between keeping up with my very active little boy and sewing to keep up with demand it has been an amazing ride, one that I hope continues to chug along. So I took my blankets around to boutique stores in New York City, and much to my amazement they were picked up and are top sellers! After seeing how popular they have been in the stores, I decided to venture into selling them online; and built my first store! Tell us more about your blankets! 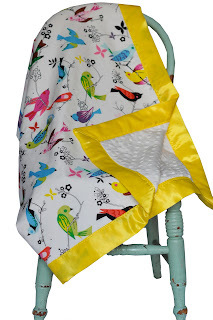 Here at Lil’ Misfits, we create each reversible blanket using the best fabrics on the market. Working with top fabric designers we bring together the current fabric trends in 100% cotton fronts, using vibrant colors and playful bold patterns that capture the fun, and playful nature that only childhood can bring. Each blanket is backed with a plush, and luxurious minky poly fabric, that simulates the touch and feel of fur; guaranteed to keep your little one nice and cozy. Trimmed out with a 2” satin ribbon, these blankets will quickly become your little ones go to blanket for their bedtime routines. 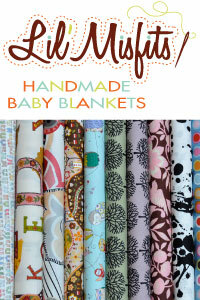 Unlike many other blankets on the market, Lil’ Misfits blankets are made to order. You choose the patterned front, the color for the minky fabric backing and the coordinating color ribbon trim you want. Each blanket is yours and yours alone, to match your lifestyle, and your little one's personality. The blankets are also practical; as they are completely machine washable, and dryer friendly requiring no extra care. What if I have something else in mind? If you have a specific pattern you'd like that you do not see in our line, simply choose the “custom order” route and tell us your desires. Looking for a baby blanket for a new father that is an avid fly fisher, or a new mother that loves roller derby? 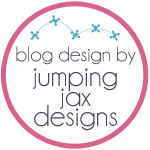 We will search the market and find several pattern options for you to choose from so that you can get a blanket totally customized! Mama G's faves: the ABC Cookery, Spotted Owl, and Little Hoot blankets. And? You don't want to miss the Heavy Equipment blanket. Priceless. For a limited time, get 20% off of your order with code NEWMOMMIES!